If you are thinking of hiring a charter bus service in the San Francisco area, you might be wondering what the benefits are and whether those benefits are worth the cost. 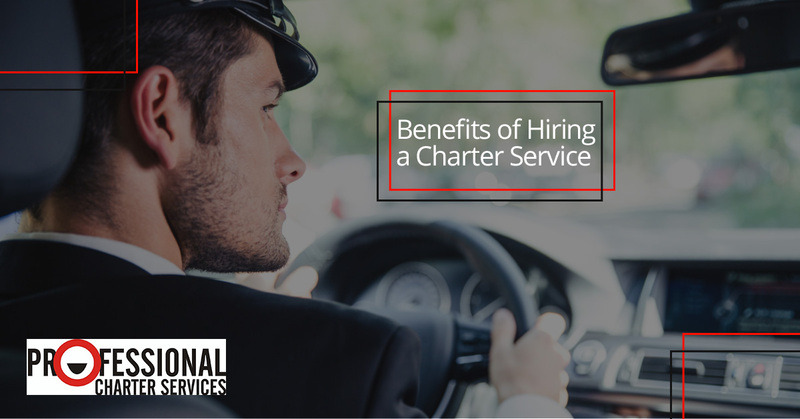 The fact is, there are multiple benefits of using a charter service. While the particular benefits you’ll reap are dependent on your needs and the particular type of trip you’re taking with our charter, here are some of the most common ones that you’ll enjoy. If you’re like us, you probably have that one person in your life who is chronically late for everything. For instance, it’s your wedding and the ceremony can’t start until Uncle Billy gets there. Or it’s a field trip and that one teacher is somehow always late, but the whole group can’t start until she is there to take charge of her class. You can boost your chances of everything running on on-time by having a coordinated arrival. This one is a benefit in so many categories, we figured it would be best to break it down. No one has to know the route. If you have multiple cars driving to a destination, each driver has to know the route and the destination. In a world of smartphones and GPS units, this is easier than it used to be, but still, not everyone makes use of these technologies. You have a designated driver. For those evening occasions where your group members might have had one too many drinks, having a charter bus rental can be the perfect solution to get everyone back to their hotel legally and safely. Every member of the group gets to be a passenger. If you are the driver, you have to stay alert, pay attention to the road, and focus on only one thing (your driving). However, if you are the passenger, you get to sit in a comfortable seat, read a book, listen to music, work on your computer, or do whatever you feel like doing. For busy professionals, just the luxury of NOT DRIVING can be a huge benefit, as it lets you buy back a great deal of time for yourself that you would have otherwise had to spend behind the wheel. You don’t have to caravan. Caravaning is miserable. Let’s say you have a corporate event, church outing, or youth field trip scheduled, and everyone is willing to carpool and drive themselves, even though the destination is more than an hour away. If you’ve ever done it, you know exactly how stressful it is to keep the group together. The last car doesn’t get through a red light. Does everybody pull over and wait for them? Or drive 25 mph until they catch up? Or just leave them to their fate and hope they make it to the final destination? Seriously, don’t caravan. It’s no fun. The more vehicles you have on the road, the more you increase the potential that one of those vehicles will run into trouble on the way to your destination. Our largest charter bus has 56 seats plus the driver in only one vehicle. Your charter bus company should make safety a top priority. Here at Professional Charter Services, all our buses are DOT compliant and all our drivers are drug tested and licensed. But safety is not the only consideration—traveling by coach is also comfortable! Enjoy air conditioning, comfortable seats, and even bathrooms on your drive. Choose Professional Charter Services next time you need transportation for a group! From full-size coaches to mini buses to executive SUV’s or Lincoln town cars, you’ll travel in style and comfort. Get your free quote today.